To see a map of the London Underground click here. 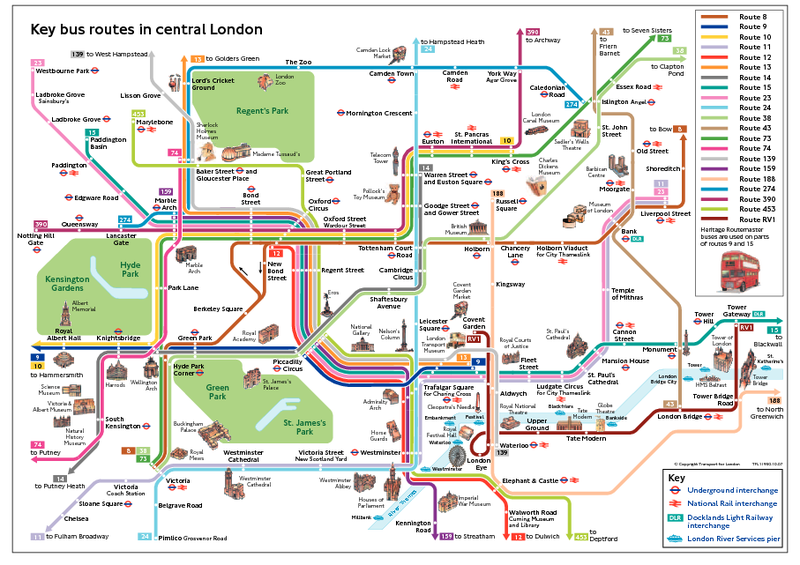 To see a map of London Bus Routes click here. Victoria Railway & Underground Station is just a few minutes away from Lidos Hotel London. Take the Wilton Road exit out of Victoria Station and turn right onto Wilton Road. Continue walking along Wilton Road, after the second set of traffic lights Wilton Road turns into Denbigh Street. At the next traffic light turn left, you are now on Belgrave Road and we are a few steps away on the left hand side of the road. Pimlico Underground Station is a short walk away from Lidos Hotel London. After getting off the tube, exit out of the Station and turn right onto Lupus Street. Continue walking on the right hand side of the road, walk around the corner and turn right onto Belgrave Road. Continue walking further on the right hand side of Belgrave road, after passing two turnings on the right we are a few steps away on the right hand side.